What States Have You Shipped eBay Items To? Have you ever wondered what states you have shipped to when selling on eBay? Better yet, what states have you NOT shipped to? 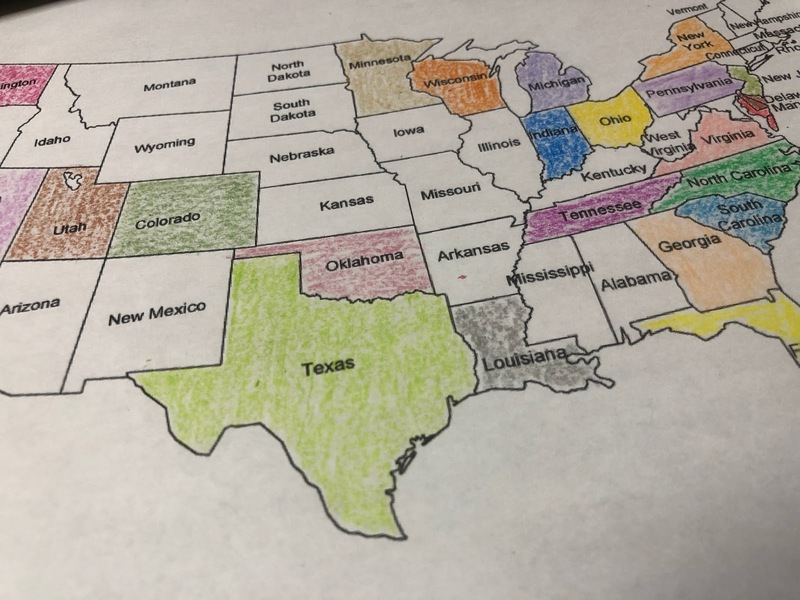 Keep it fun and colorful, but coloring in the state you've shipped when printing the package label. 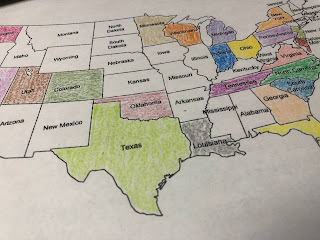 I just started coloring in the states as of March 1, 2019. My map is missing Alaska & Hawaii, so be sure to download and print a map of the United States that includes those. Here is a good example. "To ensure buyers see a wide variety of options from a variety of sellers, we don't allow more than one fixed price listing of an identical item at the same time, from the same seller"
Sellers can check for duplicate item listings using a tool called "Duplicate Listing Scanner for eBay Items" located here. 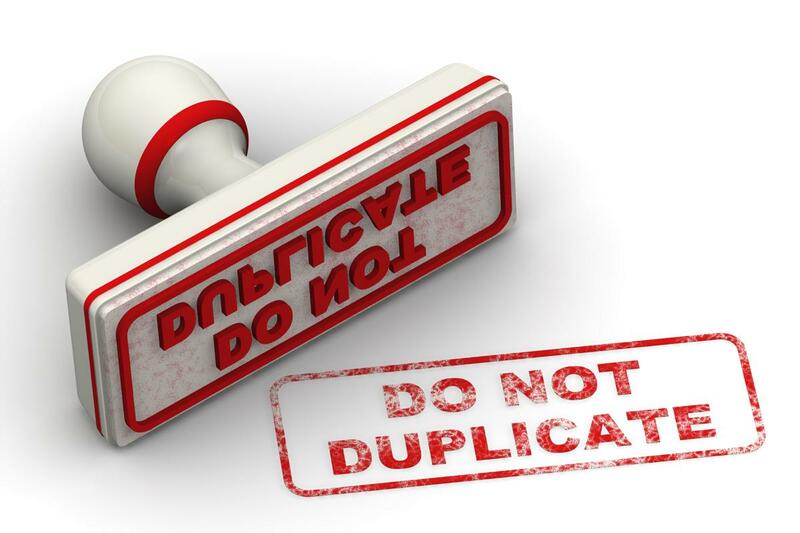 This is a FREE third-party tool that has proven helpful to myself, a Top-Rated eBay seller with nearly 20 years experience.